This is important, because understanding Oh Wonder’s take on emotion is critical to appreciating the depth of their music. 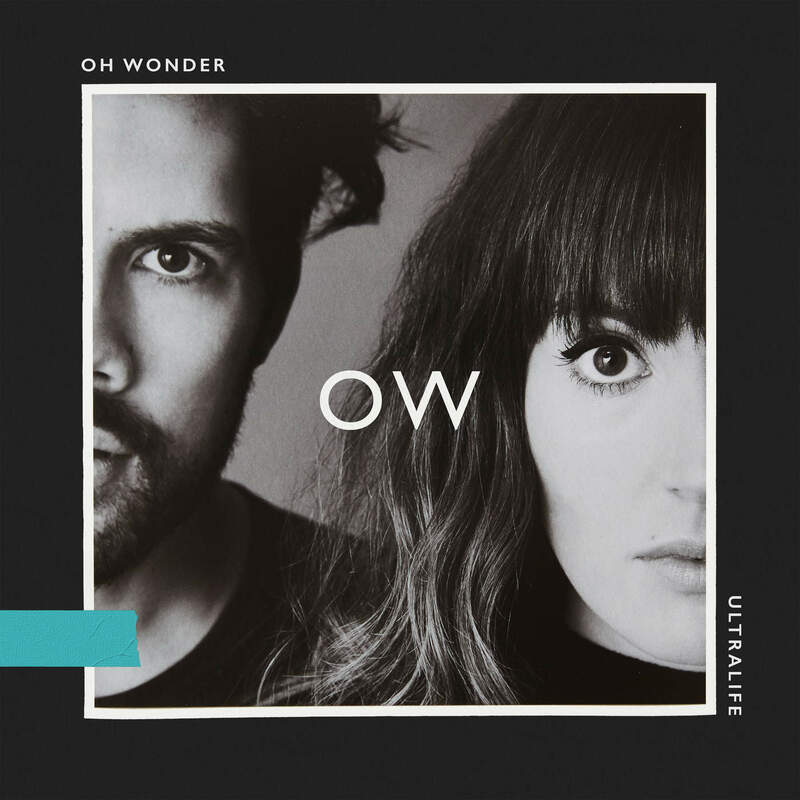 Oh Wonder’s recently released sophomore album Ultralife (out 7/14/2017 via Republic Records) is an exploration of life through the lens of two humans whose lives have very recently changed – not necessarily for better or worse, but certainly forever, and in massive ways. Since embarking on a songwriting project together in 2013, Londoners Anthony West and Josephine Vander Gucht have captivated audiences around the globe. Their music is a chilling, multi-dimensional mix of R&B, singer/songwriter, electronic and minimalist influence, and their songs combine heartfelt lyrics with delicate instrumentation. 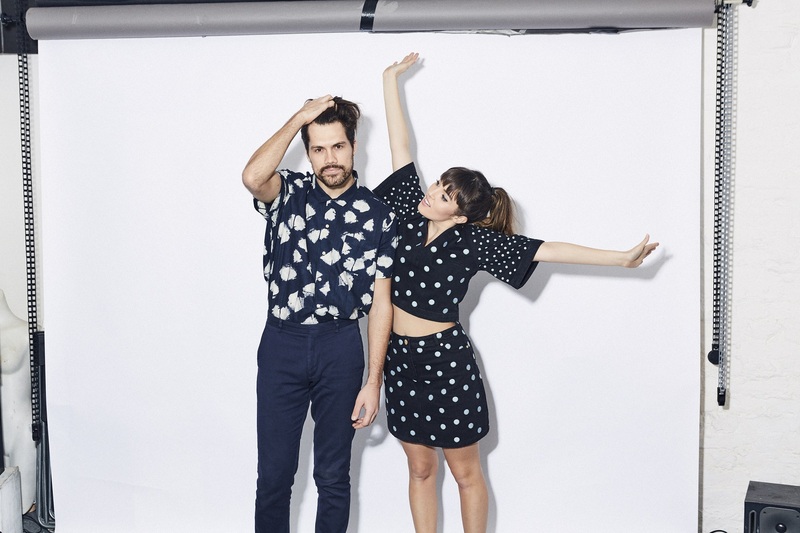 “Oh Wonder, to me, is about respecting the craft of songwriting,” Vander Gucht told me in our 2015 interview, back before they had played a single live show. (The group played 100+ shows in 2016 and will have already played another 100 shows in the first 7 months of 2017.) “We’re really into aspiring to things greater than just yourself, and being there for people, and supporting people, and human connection, and love, and all that kind of stuff. So to me, it’s a collection of songs that explore that, I think – that’s bigger than us. It’s a vehicle to comfort people.” The that she’s referring to is Oh Wonder’s 2015 debut album, a collection of songs that had been steadily released, one per month, for over a year leading up to the album. Upon its release, I referred to is as “an intense, emotionally draining experience that is bound to leave you with a tear in your eye and a pounding in your chest.” I stand by those words. Touring. Life as a known entity. Can you feel yourself erasing? And with that, Oh Wonder begin to weave a web of ups and downs, of silent reveries and joyous celebrations. If anything can be said of Ultralife, it is that it dearly embraces humanness: From our messy imperfections, to our innate beauty, Oh Wonder take it all in. Lead single “Ultralife” is an infectiously joyful song that, in direct contrast to its predecessor “Solo,” is bombastic, anthemic, and layered in vibrant sonic textures. Can I whisper it back? Yet as catchy and put together as each individual song presents itself to be, Ultralife is by no means formulaic: Its tracks feel fresh, and that balance of heavy and light, anthemic and mellow sounds helps the overall record flow naturally from start to finish. You’re bound to find new highlights upon every listen: Perhaps it’s the vibrant builds on “Heavy” that attract you, or the soulful glow that encapsulates “Heart Strings” in absolute rapture. You might be drawn to the simple, longing sighs of “Slip Away,” or the plaintive, tearful ballad “My Friends” – which, as Vander Gucht mentioned earlier, is just vocals and strings. It’s a heartbreaking song about missing home, humanizing the band and reminding us that their playing over 200 shows over the past two years means they have spent the majority of that time far, far away from their friends and families. Can I beat within your heart? Can I bleed within your love? 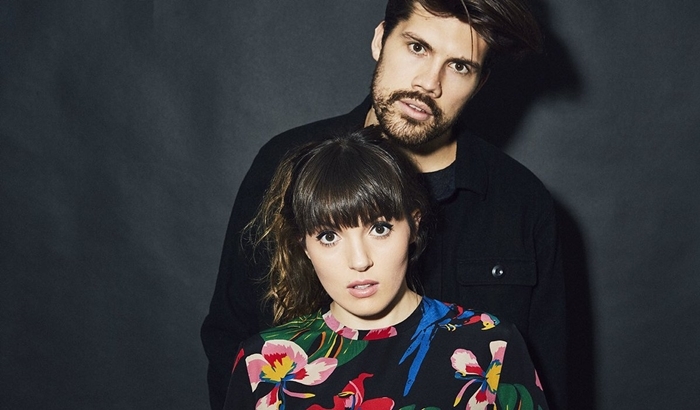 “My Friends” and stirring closer “Waste” return to that deeply vulnerable lyricism with which Oh Wonder introduced themselves in their debut (see “Livewire”), leaving us in an absolutely stunning silence that feels eerily full, rather than empty. Such is the euphoria of Oh Wonder’s music: They fill our airwaves with an array of emotion-infused sound, and then leave us to humbly ponder our own humanity. Ultralife invites us to dwell in those things that make us beautiful: Our feelings. As we established way back at the top, it’s okay to feel those ups and downs – to wallow; to celebrate; to mourn; to indulge. 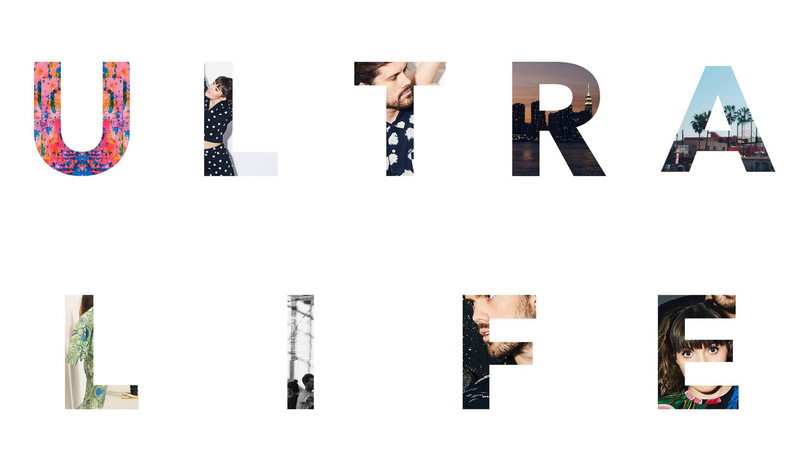 Ultralife is a vessel through which we can embrace our many sides and get deeper in touch with ourselves, and in this way, Oh Wonder most definitely make us feel ultra.